Prince Harry flew to Toronto to be with his girlfriend, Meghan Markle after his Caribbean tour. 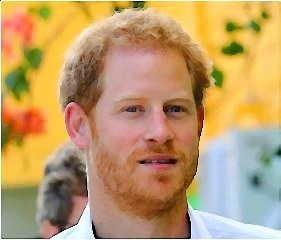 The young royal was scheduled to return to London from Barbados on Sunday for an official job tomorrow. He decided to take a 1,700-mile flight to see the “Suits” star. A friend dished the scoop that the young royal decided not to take his British Airways flight because he could not wait to see her and the couple could not stand to be apart from each other. The friend added that the prince’s decision might be a sign of how he was in love with her. He was definitely lovestruck. And friends thought that it was great and they had never seen him so happy.